The all-new Centurion Enzo SV 211 is 21 feet of wakeboarding perfection. Up to 1,500 pounds of Quick-Fill and Pro-Ballast combines with Centurion’s classically deep-V hull to create a large, rampy wake with a crisp lip for pro-level sessions. Those massive, smooth wakes are complimented by a host of essential standard features. The Gladiator tower delivers powerful pulls yet folds down easily for simple storage. The brilliant display of the ProVision II dash system helps you manage your entire onboard experience, and the six-speaker stereo system provides the perfect soundtrack for your sessions. While the 211 is our premiere wakeboarding boat, its hull is an integral part of the Enzo family, so you know this wakeboard boat pulls world-class surf sets as well. Although the 211’s just-less-than-21-foot length is perfect for wakeboarding, its interior room rivals that of most 23-foot boats, thanks to the 102-inch beam and an elongated cockpit. The Centurion Enzo SV 211 is just one of three all-new additions to Centurion’s signature Enzo boat series, but it should be at the top of the list for riders. While the brand-new SV 233 and SV 244 are focused on carving out world-class surf wakes, the just-under-21-foot Centurion Enzo SV 211 is Centurion’s new flagship wakeboarding boat. It earns that title with a mix of tradition and up-to-the-minute design, combining Centurion’s proven deep-V Enzo hull with a modern interior and fresh features like Quick-Fill ballast and the Pro Vision II LCD dash. 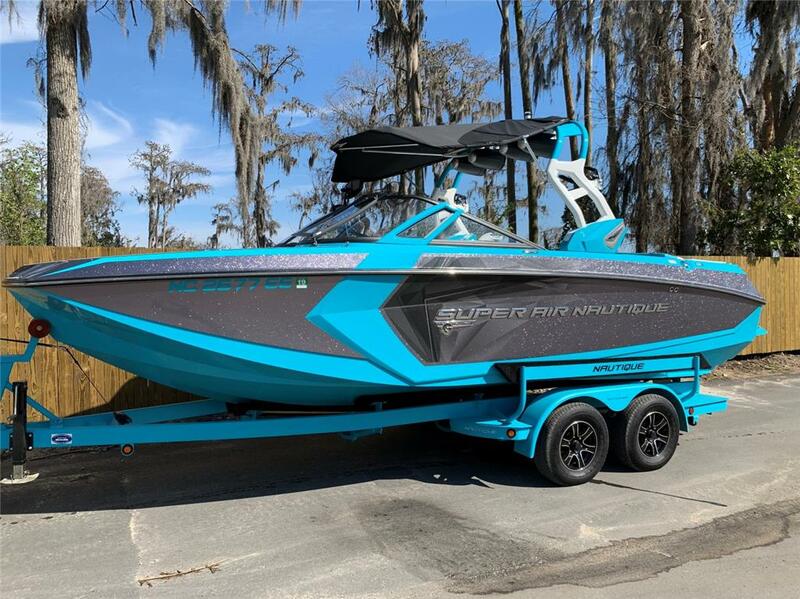 The Centurion Enzo SV 211 is the best ski boat for you if: You want a great ski boat that’s also Centurion’s best wakeboarding boat. Don’t forget the standout surf wave and top-of-the-line features. The all-new two-piece sun pad is split by a gripped fiberglass walkway, which allows passengers to safely move from the lounge to the transom seating and swim platform and helps keep the vinyl looking new. Thanks to Centurion’s new Quick-Fill ballast system, the Centurion Enzo SV 211’s 1,000 pounds of standard water weight fills in less than a minute and empties even quicker. The result: less time waiting and more time riding. From its built-in Zero Off speed control to rider profiles that set speed, ballast and trim with the touch of a button, the Pro-Vision II dash gives you total control of your on-board experience. The Centurion Enzo SV 211’s hull is based off the running surface of the Enzo SV 230, which towed the World Wake Surfing Championship since its inception, so it knows how to pull world-class surf sets.